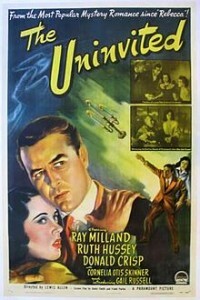 “Stella by Starlight” was introduced in the 1944 film The Uninvited. The song was recorded in 1947 by Harry James and Frank Sinatra; it has been frequently recorded ever since. It found its way as a jazz standard in the early 1950s, with recordings by Stan Getz, Bud Powell and Stan Kenton. It ranks as the 10th most important jazz title at jazzstandards.com. Stella By Starlight was recorded on April 6, 1961 and released in 1961 on the album My Heart Sings. It was arranged by Ralph Burns.